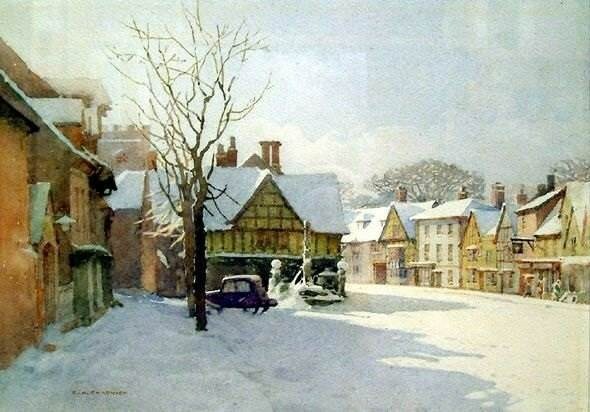 We are delighted to be allowed by Brian Twigg to reproduce this Ernest Chadwick painting. Meteorologists at Birmingham University predict up to 5 cms of snow are likely to fall in the region early on Christmas morning and again during the evening of December 25th. The chances of a significant snow fall during Christmas Day - an event which has not occurred for more than 25 years - are also thought to be high. Bookmakers William Hill has lowered its odds on a white Christmas to 4-7. For the 10 day forecast, see below. 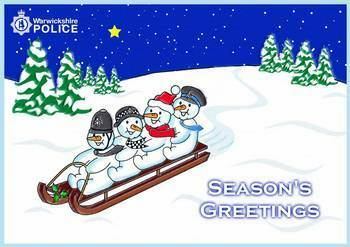 I would like to wish everyone in Henley a very Happy Christmas and a peaceful New Year - during which I hope to be able to report progress on the station, policing, and speed control in High Street. The value of Henley NEWS online will grow with the passage of time and my good wishes to Bill Leech in his initiative in creating this ideal means of local communication. It gives the opportunity for me to wish all readers a Happy and Peaceful Christmas as well as a Prosperous New Year. Members of Beaudesert and Henley in Arden Joint Parish Councils are delighted to take this opportunity to wish all the residents a very merry Christmas and a peaceful, prosperous and happy New Year. 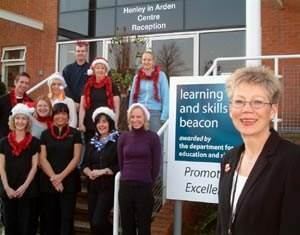 Staff at the Warwickshire College Henley-in-Arden Centre would like to wish you a very Happy Christmas and a Healthy and Peaceful New Year. Remember if you are still looking for a last minute gift you can buy gift vouchers for hair, beauty and therapy treatments in our fabulous new salons. The Centre is open until Wednesday 22nd December. If you are looking for a New Year resolution – why not join our Gym, buy yourself to a therapy treatment or start a part time course at the Centre. 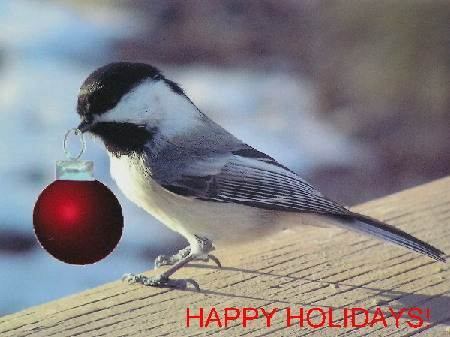 This little Chickadee from my local park in Calgary, Alberta, Canada, comes with my best wishes to everyone in Henley as well as further afield, for a happy holiday season and for a safe, peaceful and healthy coming year. 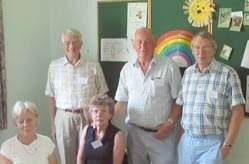 Members of the Rotary Club of Henley-in-Arden would like to wish you good health in the New Year. Its more important and longer lasting than wealth. Bill Leech wishes all Henley NEWS on-line readers and correspondents a Very Happy Christmas and prosperous New Year. 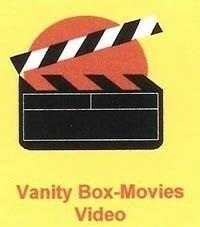 I would like thank everyone who has supported the Vanity Box & Movies Video in the past year and hope to see you again in the New Year. All the best for Christmas and 2005.
Henley and Beaudesert Civic Society committee would like to wish all their members - past, present and future - a very Happy Christmas and successful New Year. 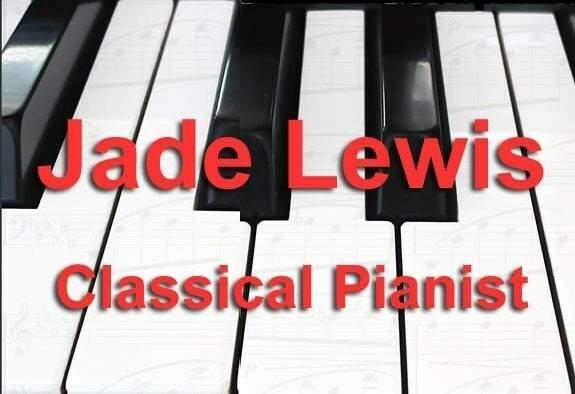 We would like to thank you for your support for what we think has been an outstanding programme of events and we look forward to seeing you in the coming months, especially all our old friends and new members. 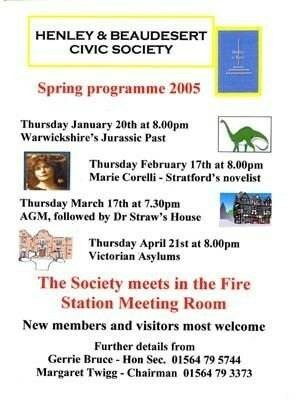 The talk on the 20th of January - starting at 8pm in the Fire Station Hall - will be on Warwickshire's Jurassic Past - hope to see you there. I wish you Kind Words, Kind Thoughts, Kind Actions. Blessings to us all and to our companion Pets. Pet-Mind available to call,feed and care for your pet in the comfort of their own home. Have a Great Christmas and Purr-fect New Year. Special Good Cheer to all Henley Residents. Thanks John for some Great Videos and DVD through 2004. 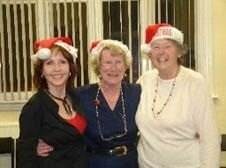 Seasons Greeting to our old customers, and those who may visit in 2005. The Manager HSL - Henley for Adjustable Chairs and Beds. Boarding Cats, Breeder of Siamese and Burmese. Many Good wishes to all our clients and their cats. We hope to be of service in 2005. See you soon. 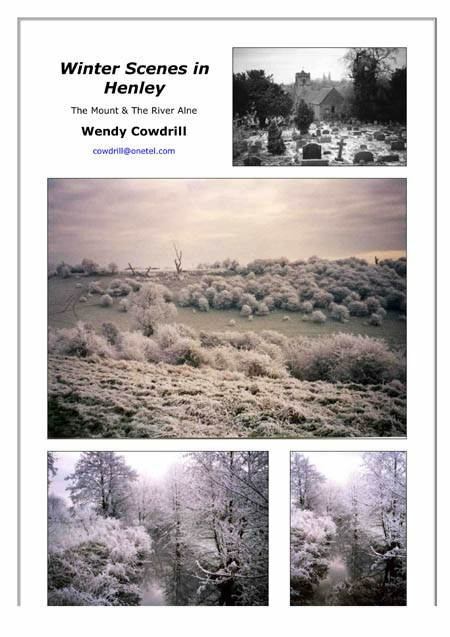 Henley NEWS on-line appealed for photos of Henley in winter. We have received some outstanding pictures from Wendy Cowdrill who lives in Riverside Gardens. A group of 6 to 8 youths were seen drinking and shouting outside of the White Swan and Guild Hall between 10pm and midnight on Wednesday 22nd. 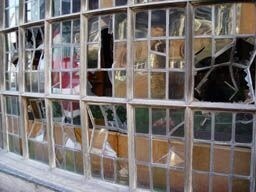 After 11 pm on the same night, around 20 window panes were broken on the ground floor of the Guild Hall. Based upon previous estimates, it will cost several hundred pounds to repair. Henley News on-line, Peter Johnson of Johnsons Coaches and Councillor George Atkinson have offered a reward of £100 leading to the successful prosecution of the culprits. At the last council meeting before the Christmas break on 20th December 2004 members discussed seven planning applications, twelve items of correspondence as well as several other publications and items of interest. The next meeting of the council is on Monday 17th January 2005. The meetings of the council are held in the Baptist Church Hall, Henley-in-Arden from 7.15pm and members of the public are always welcome to attend. 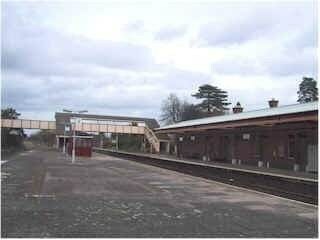 A feasibility study on the station has been compiled by a working party of parish councillors to thrash out exact plans for the building, which has lain empty for a number of years. A draft 12-point action plan has been drawn up and suggestions for the site have included offices, revamped toilets, waiting rooms and better disabled access. The parish council wants to retain the railway's original canopy dating back to 1910. Modern station design, like at Warwick Parkway, does not include canopies. George Atkinson, parish and county councillor, speaking exclusively to Henley NEWS on-line, said: "It is disappointing to learn that 2 parish councillors were seeking listed building status for the Railway Station in June of this year, even though they did not make it known. If they had been successful, it could have jeopardised the working party's recommendations." A spokesman for Henley in Bloom, who did not want to be named, has told Henley NEWS on-line that the donation of only £2,000, which was authorised by the JPC at the Parish Council meeting on Monday 20th, may lead to the disbandment of the Group. Henley in Bloom had applied for £5,000 (plus insurance). 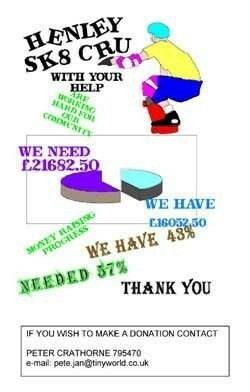 This year, the JPC's largest donation of £5,000 has been allocated to supporting a new skate park as a result community wide projects such as Henley in Bloom and Henley NEWS on-line have lost out. Part of Warwickshire College’s plans for the Henley-in-Arden Centre is to introduce a sports hall suitable for the delivery of educational sports programmes at an academy level. The College is not currently progressing this development, but intends to start consulting with learners, staff and the local community early in the New Year. 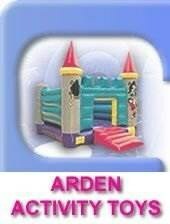 No plans or photos have been produced and no location has been set. 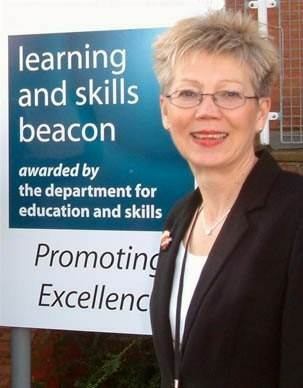 Hilary Wright, Manager of the College’s Henley-in-Arden Centre, said, “We would hope that the new facilities would be of as much benefit to the wider Community as they are to the College and that, wherever possible, views of all interested parties are incorporated and considered. The College hopes open the facility by September 2007. Will this project, which is in a far more visually sensitive area than the Golf Club's Dormy House, be nodded through or face fierce resistance? Henley NEWS on-line will be organising a Town Poll as soon as the plans are published. A letter in last week's Stratford Herald (16 December 2004) from Michael J Lane of Gelnhurst Road urges the Chief Planning Officer to disregard the On-line Town Poll run by Henley NEWS on-line as “the majority of local people in Henley support our [i.e. the Golf Club’s] plans” is absurd. In fact, in the poll, only about ten per cent of the number of people on the electoral register for Henley supported the plans, i.e. very much a minority!" Michael Lane claims that few people in the Town know about Henley NEWS on-line. Our photo, which was first used for an article in our September 10th edition about the Footpath Committee's Walk, shows Michael Lane (right) with Sylvia Doyle, Keith Ford, Maggie Motherwell, and George Atkinson on Sunday 5th September at the Church Hall. After reading Andrew Thornley's article regarding the speed limit on the Warwick road out of Henley-in-Arden, I have a few points to make. Firstly, there is only one road which enters Henley at 40mph, the Stratford Road (from Stratford) is 50mph, and the Redditch Road is 60mph. The Stratford road from the Birmingham direction is 40mph, due to the blind bends with junctions. Pulling out of any of the residences on Whitley Hill is not a problem, nor any on the way to the Crabmill, granted its not the best place in the world. My dad, being the postman there for many years has rarely encountered any trouble; and that is pulling out of every drive, every day in a slow diesel van! If you want to experience somewhere truly dangerous to pull out of, try my road, (which is next to the Henley's wine bar and the vets), when numerous people (usually in the wine bar) have illegally parked on the double yellow lines on BOTH sides of my road, right up to the corner. This makes it totally impossible to pull out at times, and very difficult most of the time. I can't see more than a couple of metres, and even though the High Street is 30mph, I wouldn't stand a chance if I pulled out in front of someone I had no chance of spotting. Finally, may I ask that anyone visiting the Henley's wine bar, or the vets, think twice before parking on the double yellow lines, your convenience isn't the most important factor. 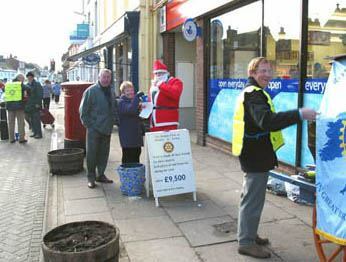 Henley-in-Arden Rotary Club carried out their annual xmas collection in the High Street on Saturday 18th. 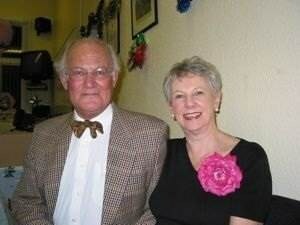 Club President, Clive Jolliffe, said "Through the generosity of the people of Henley, we raised £420 on Saturday. We would like to thank most sincerely everyone who contributed." The lighter side of the Henley-in-Arden Civic Society came to the fore on Thursday night (16th). Over fifty members and friends of the society joined together for a festive celebration of Christmas in the Fire Station meeting room. Seating was at a premium with such an excellent turnout and at least one member described things as being “very intimate”. The evening got under way with entertainment provided by the local group “Bare Necessities”, a group from Henley Drama Society, whose programme varied from the traditional to the slightly risque. 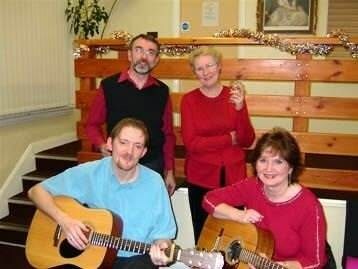 Phil Walker - Kate Castle (back row) Rob Ison - Carol Robson (front row). Needless to say all the items were received with acclamation by the audience whose enthusiasm increased as a generous wine selection was imbibed. The entertainment was followed by an excellent buffet provided and served by members of the committee pictured on the left. As conversation became more general, convivial humour and good companionship increased for the rest of the evening. However, all good things come to an end and the party broke up rather later than most people expected. A good time was had by all. Enjoying catching up with old friends were Dan and Carol Wild who now live in Malvern. 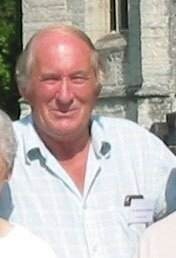 Dan was the previous Chairman of the Civic Society and the driving force behind the Village Design Statement project. There will be no edition next week and we will return with our first edition of 2005 on Friday 7th January. 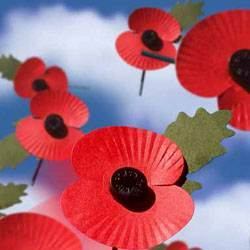 However, please continue to send in reports, comments and photographs during the holiday period. 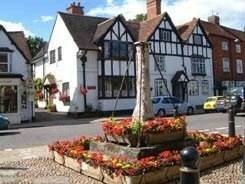 HENLEY-in-ARDEN W.I. New Year - New Horizons - why not try W.I.? Lots of chances to try something new. Come to our January meeting on Tuesday 4th from 7.30pm in the Memorial Hall when Alan Godfrey tells us about “Postman’s Knock” - a history of the Post Office.